Nicalis has announced when RemiLore: Lost Girl in the Lands of Lore will release on Nintendo Switch, a rogue-lite hack-and-slash action game with twin-stick controls. When an ordinary schoolgirl named Remi awakens Lore, a supreme magic book, fate carries them both to the magical world of Ragnoah. The world has been overrun by fierce mecha-monsters, meaning that Remi and Lore must work together to find their way home. But, can Remi really trust the mischievous magic book? You will hack and slash your enemies using fierce melee and magical ranged attacks that will change by acquiring more than 200 different weapons in the world. Whether in the single-player story mode, two-player co-op mode or other modes, you will have the freedom to journey through the procedurally generated levels for unlimited replay value. 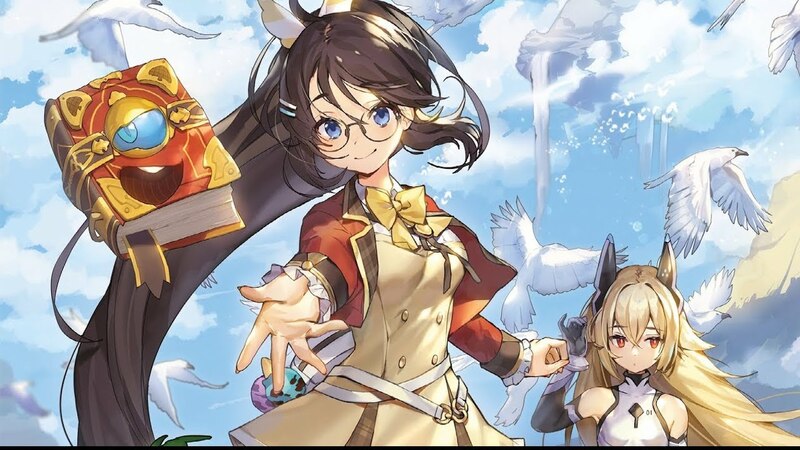 RemiLore: Lost Girl in the Lands of Lore will release at retail and on the Nintendo eShop for Nintendo Switch worldwide on 26th February 2019, priced at $39.99.